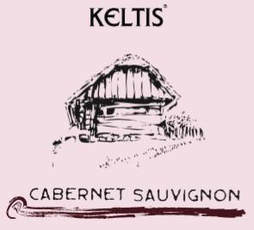 Keltis wines attest to the artisan’s approach in the vineyard and the cellar, they express their terroir, and contain minimum quantities of sulfites. 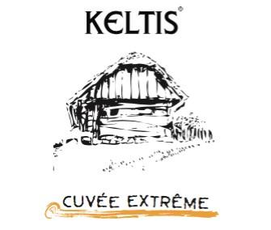 A big share of our wines is unfiltered and that is why our wines carry inside them life and the potential for further development. 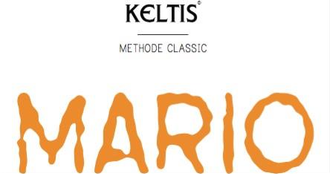 Marl, which is the main rock of our terroir, provides our wine with minerality, especially felt in the macerated wines.As dictated by our philosophy, our work with wines is done at the time of the full moon, when the wine is at its peak and can fully express its potential. 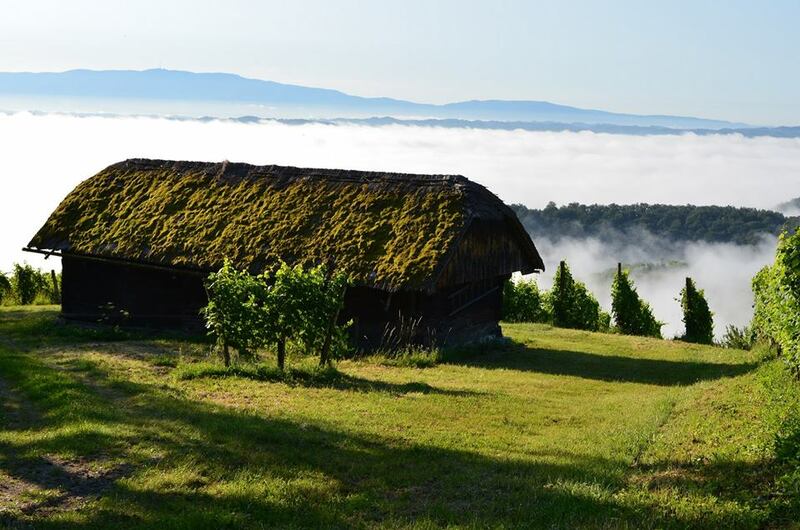 Since we only follow its development and do not monitor it artificially, the wine arrives on the market when it is ready and thus every vintage shows its character in its own moment. 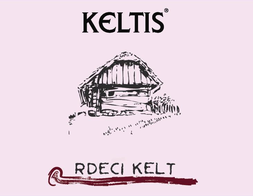 Vineyards of the Keltis wine cellar encompass 5 hectares of land and stretch over the south and south-western positions as well as northern slopes of the Bizeljsko area. Western winds blowing from neighboring Orlica take care of the ventilation and are our natural ally in the fight against diseases. Soil composition includes marl, sandstone with quartz binder, clay, Lithuanian limestone, and limestone with the application of chert. Vine varieties: autochthonous rumeni plavec (used in sparkling wines because it gives the wine freshness and character), cabernet sauvignon, chardonnay, merlot, Pinot noir, ottonel muscat, Riesling, yellow muscat, pinot gris, and traminer.